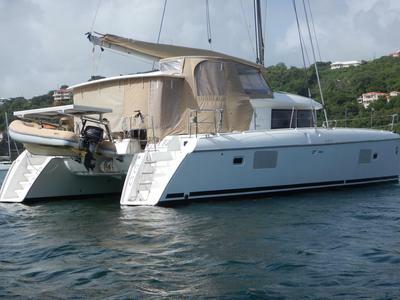 'Nauti Dog' is a 2012 Lagoon 421 Owners version (3 berths, 3 heads, 3 showers) in excellent condition that has been meticulously maintained. 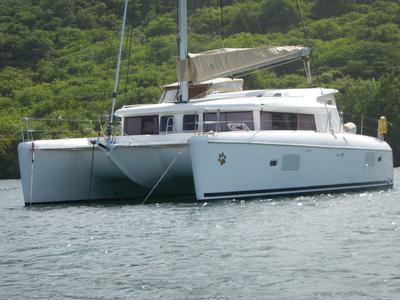 She is privately owned and operated, never chartered and always kept in Grenada (West Indies) during the hurricane season. 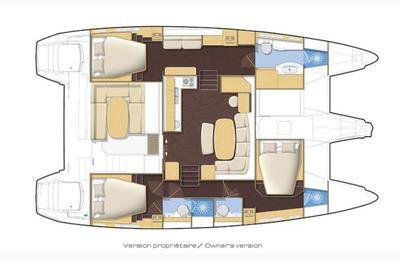 The Lagoon 421 owners version provides comfort, space & efficiency with an intelligent layout. The Lagoon 421 has solid fiberglass hulls below the waterline (no balsa or foam core). 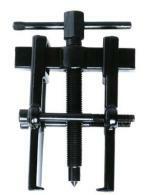 All lines lead to the helm, so no need to go forward for any line handling or reefing. 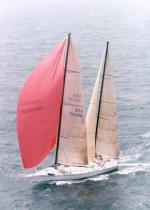 She is designed for long distance sailing in all weather. 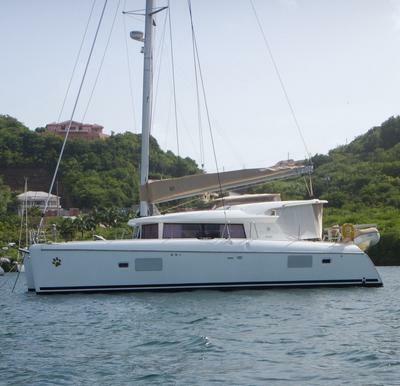 'Nauti Dog' is your perfect yacht for blue water sailing and is cruising-ready with many spare parts. She is just waiting for her new owner! Owner is willing to volunteer a week of his time on board with the new owners teaching all of the boat systems and operations if they so desire. Black water holding tanks in both hulls. 2018 - New watermaker membranes. 14 fenders, numerous dock, mooring, and bridle lines.